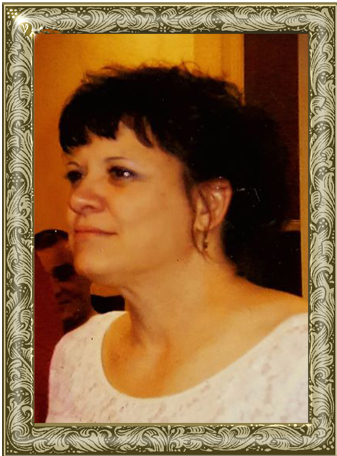 Mrs. Kathryn Lynne Brooks, 55 of Boomer, passed away on Thursday, October 18, 2018 at her residence. Kathryn was born on October 24, 1962 in Cleveland Ohio to Fred William Mahnke and Faye Alexander Mahnke. Kathryn is survived by her husband, Mark Brooks; father, Fred Mahnke; children, Jeanette (Justin) Bratcher, John Verzi, Joshua (Valerie) Verzi, Kevin Mahnke, Katrina Mahnke, Mark Brooks, Emily Brooks; siblings, Fred (Caroline) Mahnke, John (Trudy) Mahnke, Arlene (Rob) Fassinger, Steve Mahnke, MaryAnn (Butch) Likar; grandchildren, Gabby, Gena, Kenzie, Maddie, Ava, Emma, Ella, Cameron, Christian and 15 nieces and nephews. Kathryn is preceded in death by her mother and nephew Matthew Mahnke. Adams Funeral Home of Wilkes has the honor of serving the Brooks Family.